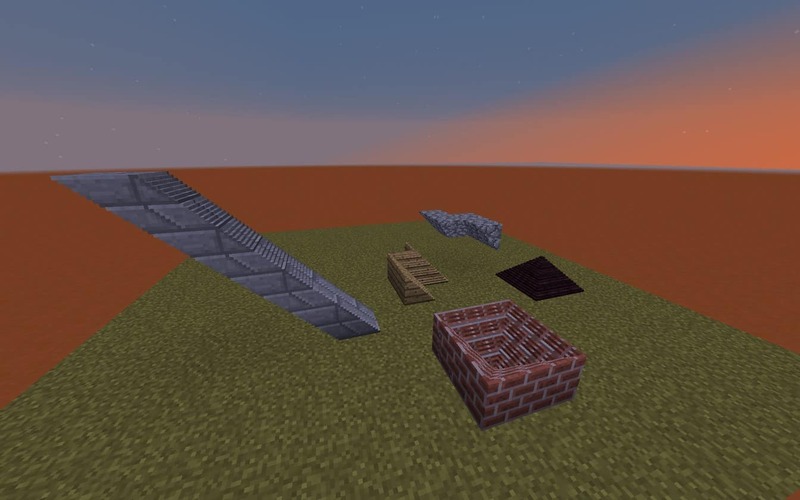 At first glance MiniStairs Resource Pack does not really contain any textures that would change your world look, but it may change the gamestyle! 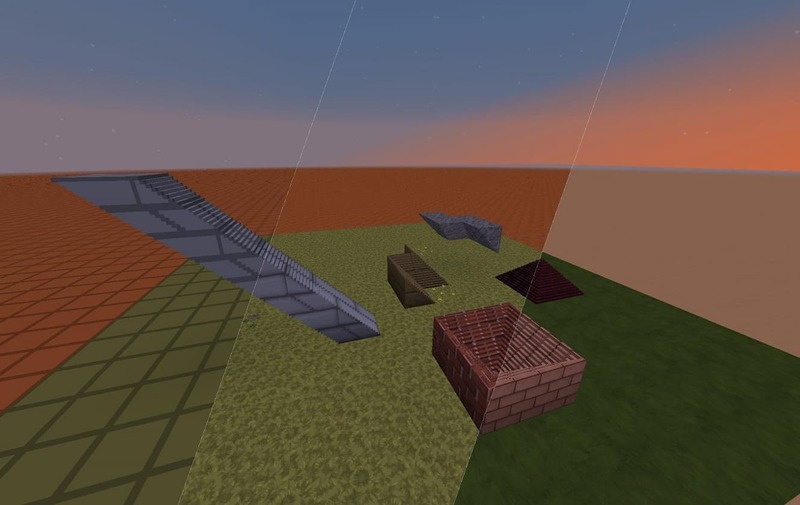 MiniStairs simply replaces default minecraft stair textures with new 3D slope models! Very useful pack! It works with all stairs, including the corners and upside-down! *Credit for creating and developing MiniStairs - Replaces Stairs with 3D Slopes goes to Lazercar7. It is designed and compatible with the following minecraft versions: 1.8. Right now MiniStairs - Replaces Stairs with 3D Slopes has 78200 views.